My parents own an Atari Lynx for many, many years. We used it a lot when we were having our holidays back in the '90s. I decided to write something about this handheld because I recently found a online emulator called Handy that enabled you to play Lynx games on your computer. 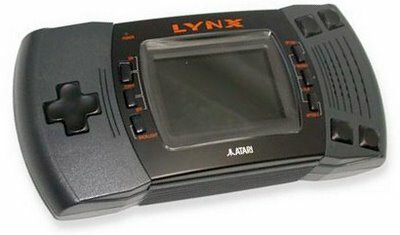 The Atari Lynx was the worlds first handheld with a color LCD screen. It has a 16-bit data system and uses cardridges to play games. Although there has been sold less than 500.000 of these handheld consoles, in my opinion it held many great games. We had a total of 15 games for the Lynx. I will describe a few of my favourites. Dude, this is meant to be the most excellent game of all times! Bill & Teds excellent adventure is based upon the movie. Two musicians travel across time to save two kidnapped princesses from Death. You start out in the ancient Egypt (around 1700 BC) and you work you way back to the future. Besides Egypt, you'll also end up in Rome (60 BC), Europe (1700 AD), Texas (1880 AD) and San Dimas (2619 AD).? You have to recover music notes from all regions and solve puzzles along the way. Although I couldn't complete this game entirely, I did manage to write a walkthrough up untill the last level (I'll post it later). 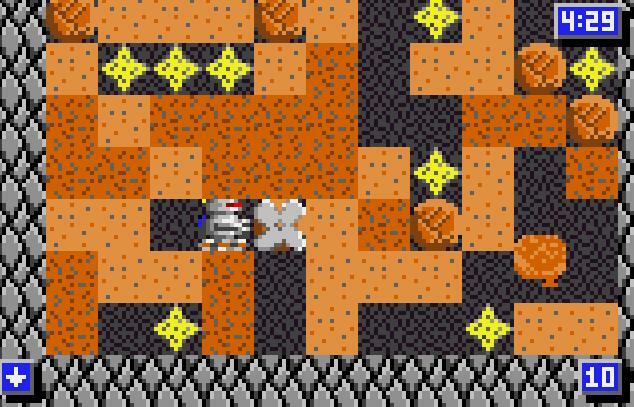 This game is about a robot that has to collect different crystals in different mines. 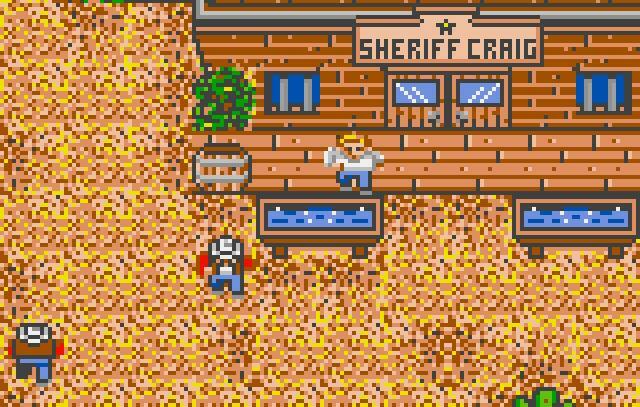 You can shoot your way through sand, push boulders and place TNT. Different creature wil try to destroy you along the way. This game holds about 150 different levels and each one is another challenge. Speaking of challenges. 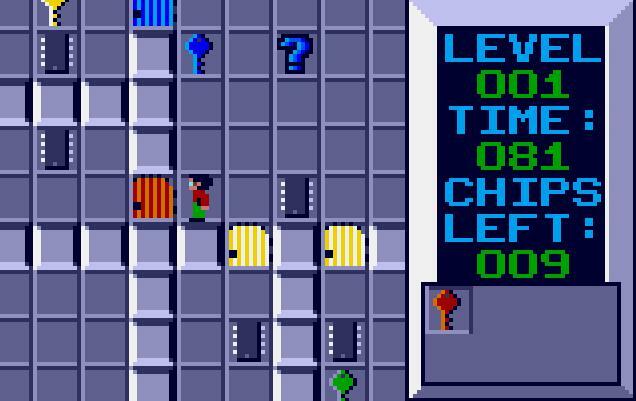 Chip's Challenge was also one of our favourites. 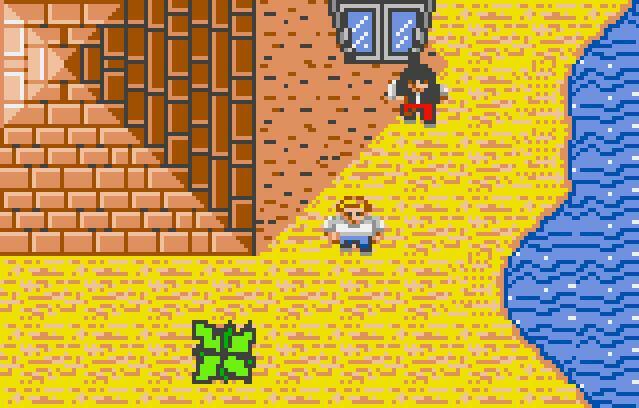 This is also a top-down view game, where you move around with Chip, a nerd who has to collect different chips in challenging levels that containing, fire, water, ice, different coloured doors and all kinds of hostile creatures who try to stop you. I haven't completed this game but it was always an addiction.